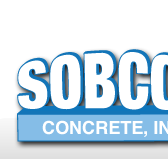 Sobcon Concrete, Inc. was formed in 1985 by John Scarbrough and Sonny Burnette. 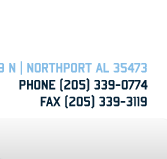 Based in Northport, Alabama, Sobcon set out to provide concrete construction services to projects inTuscaloosa County and surrounding areas. 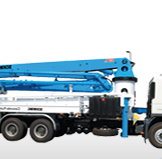 Over the years since its establishment, we have been involved in projects all over the southeast that have consisted of a wide range of concrete construction systems...Read More.